For the first time in Australia, ZIRK! 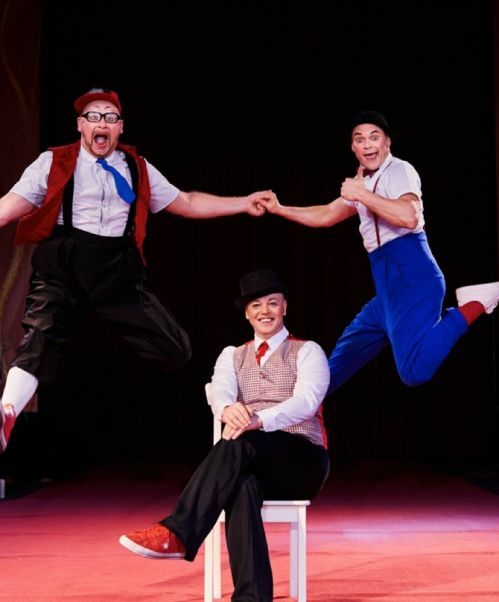 - Russia’s Big Top Circus Spectacular will arrive down under this June. 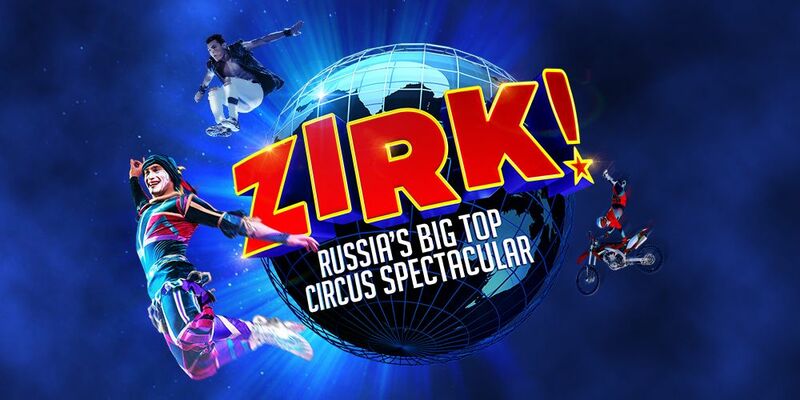 Combining the thrills and fun of Russia’s finest circus traditions with the skills of today’s daredevil heroes, ZIRK! is the best of international circus. Be up front and part of the action under the Big Top Chapiteau, where no audience member is ever more than 15 rows from the ring. You will hold your breath watching the jaw-dropping ‘Double, Double Giant Wheel’, marvel at the agility and precision of the ‘Fast Track’ Russian acrobats, gasp at the death-defying aerialists, and a whole lot more! With the very best circus performers from Russia and the world, ZIRK! is the most exciting, action packed, awe-inspiring spectacular of the year. Affordable, family fun, equally engaging for adults and children alike, ZIRK! 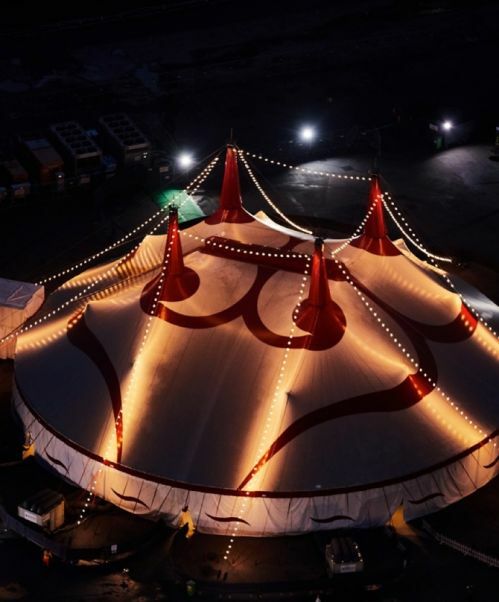 - Russia’s Big Top Circus Spectacular is the must-see international circus of the year, don’t miss out! "Circus doesn't get much wilder than this!" "From beginning to end you are enthralled and entertained"